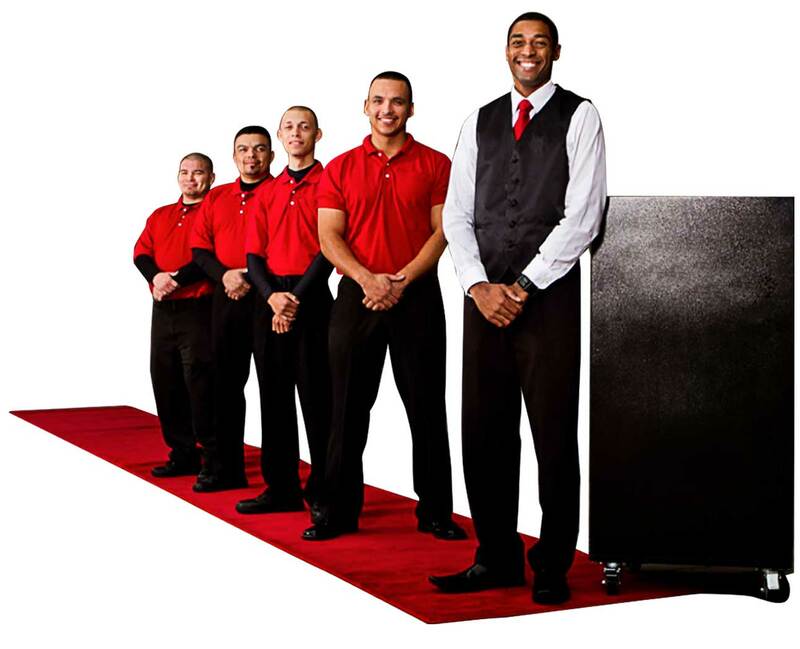 Royal Parking provides Five-Star, Five-Diamond valet parking service throughout the US. For business owners in search of a reliable, professional valet service partner, look no further. Among the many benefits of working with Royal Parking is our vast network of vendors throughout the country. Wherever your business takes you, Royal Parking can be there. Every client has a unique set of needs and Royal Parking can always deliver specialized services. Whether that means manning doorways, directing traffic, or other services, Royal is experienced and happy to go the extra mile. For customized valet and parking management solutions in Raleigh, Charlotte, Washington DC, or anywhere else in the Southeast, contact us today.